'A poet's sensibility interlocks with a novelist's muscular narrative gifts. 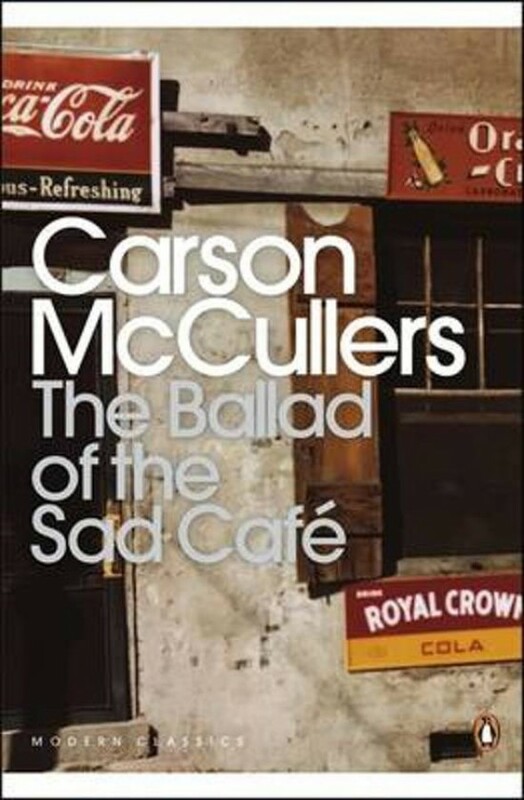 The ballad of the Sad Café is an enchanting short novel… there is not a phrase too many or a word out of place … An exquisite talent and a fascinating mind' - Cyril Connolly in the Sunday Times. In the little masterpiece which gives its title to this collection a simple triangle of unrequited love is magicallytransmuted into a miniature epic with the melancholy atmosphere of a ballad. For this is the tale of Miss Amelia, gaunt and lonely owner of a small-town store; and how she squandered her love on Cousin Lymon, the little strutting hunchback who turned the store into a café; and how her rejected husband, Marvin Macy, the meanest man in town, came back and stole the hunchback's heart; and of the gargatuan fight that followed.